James Bargar has lived in central Arkansas all his life, and has spent the last ten years as an advocate for Arkansas families injured by the negligent and intentional actions of corporations and individuals. 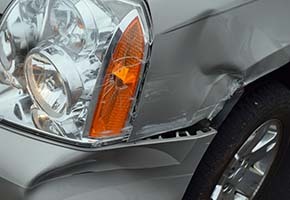 The Bargar Law Firm has handled car wreck cases, premises liability cases, wrongful death cases involving complex litigation against multiple defendants spanning several years, complex pharmaceutical litigation requiring travel all over the country, and medical malpractice cases involving doctors, experts, and hospitals right here in Arkansas. 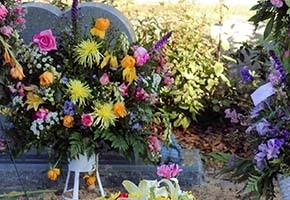 James has won and settled a number of cases that other attorneys refused to take to trial, and has resolved cases involving recoveries in the millions of dollars. On occasion, attorneys in other jurisdictions have hired our firm as local counsel, because of our record of success in the local courts. The Bargar Law Firm is very selective in the cases we take, meeting repeatedly with clients throughout the litigation process, reviewing medical evidence with a keen eye for detail, and presenting the client with the best legal advice possible. Our staff stays on top of every detail of the case, so that at any given time, the client may contact our office to get an update on what is going on with their lawsuit. Our staff is sensitive to the fact that our clients hire us because they have been wronged by the actions of others, and we take the pursuit of justice and fairness very seriously. We continually stay abreast of changes in the law,and strive to give the best representation that we can to those who choose to entrust us with their case. "We purposefully do not represent insurance companies or big corporations; we represent real people and families who have been hurt, and are looking for answers." James Bargar was chosen in 2011 and 2012 as a Mid-South Super Lawyer Rising Star. 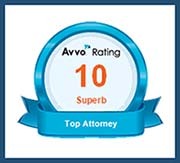 He has continually maintained his outstanding rating through AVVO, and dozens of our clients have posted reviews on that site, recommending our firm, based on their experience with our representation. 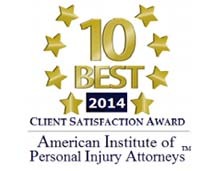 Further, James was selected by the American Institute of Personal Injury Attorneys as a recipient of the 2014 "Ten Best" Client Satisfaction Award presented. 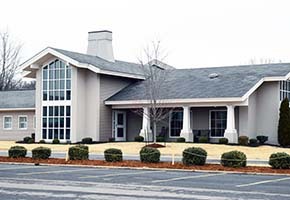 In 2014, he was acknowledged by Arkansas Life Magazine as a "Reader's Choice Award - Personal Injury" recipient. Finally, he was chosen by The National Trial Lawyers organization as a "Top 100" recipient in 2013 and 2014. Questions? Interested in learning more about your legal rights? P.O. Box 2380 - 1510 Mill St.